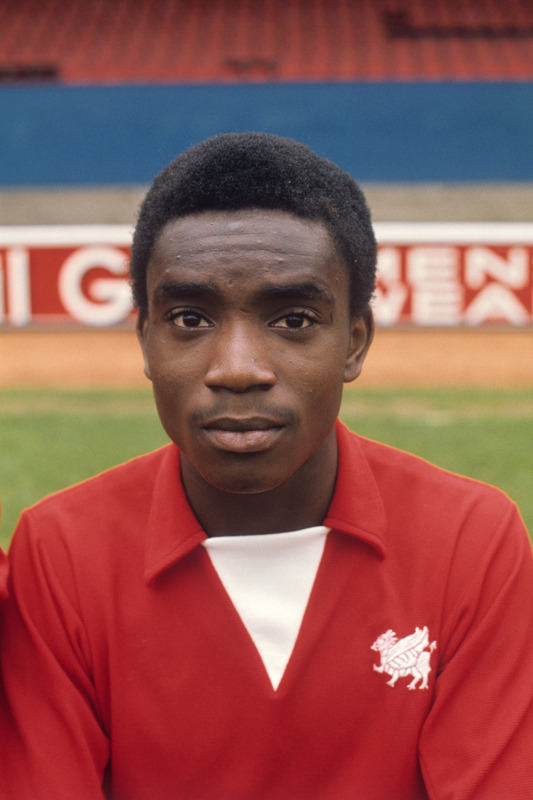 Tomorrow will mark what would’ve been the 57th birthday of West Brom legend and pioneering black football icon Laurie Cunningham, had his life (and career) not been cut tragically short in 1989 when, at the age of 33, he sadly died in a car crash in Madrid. One of Ron Atkinson’s famous “Three Degrees” at the Hawthorns (alongside Cyrille Regis and Brendan Batson), Cunningham was the first black player to represent England at any level (he received his first U21 cap against Scotland in 1977) and the first black player to play for the England senior side in a competitive match (with Nottingham Forest’s Viv Anderson having made his groundbreaking debut in a friendly six months earlier), which meant having to deal with all the racist abuse that came with it – this was the 1970s and 80s after all. However, the colour of his skin was not the only reason he gained plaudits – he could bloody well play a bit too. In 1979, Cunningham moved to Real Madrid for close to £1 million and quickly became a cult hero at the Bernabeu, with Barcelona fans famously referring to him as “the Black Johan Cruyff” before a string of injuries (including a nasty ruptured knee ligament inflicted by a Madrid teammate in training), sheer bad luck and increasing friction with the club over discipline and his “goldfish bowl” private life bought about Cunningham’s eventual decline. Next year marks the 25th anniversary of Cunningham’s death and, as such, West Brom have announced that a statue of their “Three Degrees” is to be placed outside the Hawthorns in tribute. ITV Sport are also running their cracking documentary, “First Among Equals” on the ITV Player at the moment – we thoroughly suggest you have a watch. Laurie Cunningham (aged 21) poses for a Leyton Orient photocall prior to the 1974-75 season. The story goes that Cunningham was regularly late for training, and paid off the many £1 fines by winning local dancing competitions. An absolutely awesome/emotional and touching story. Del Bosque his team mate at the time dubbed him as god as cr7!Thank you Pies,the itv Team and the Team behind the Documentary. Cannot wait for the film!! I have to admit I didn’t really know much about him but I watched the documentary and it was amazing..What a talent he was and call me cynical but I can’t help but feel his “team mate” who injured him at Real Madrid in training did it deliberatly! !